Get Rs 2,000 cashback on OnePlus 6 with Citi Credit & Debit Cards. Offer valid till 30th June, 2018 at Amazon.in App & Website, Oneplus.in and select stores. The Offer is valid on both EMI and non-EMI transactions. The offers are valid on all Citi Credit and Debit cards issued in India except Citi Corporate Credit cards. Add on cards will be treated as separate cards. For select offline stores, this Offer is applicable on transactions done via “Brand EMI” channel on Plutus/Pine Labs POS terminals only. Applicable cash back will be printed on the charge slip issued to the card member and needs to be retained for future reference and communication with Citibank. All transactions whereby the charge slip does not display the cash back details will not be considered eligible for the cash back. Cashback amount of the above offers will be credited in the customer’s account within 90 days from the date of transaction.The timeline provided for effecting credit is only indicative of expected period and may vary from the actual date of credit. 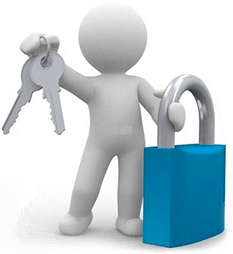 The Offer is applicable on a minimum transaction amount of Rs 25000. The cashback will be calculated on the net amount paid on the card for the OnePlus 6 phone (after an exchange offer, if applied) in a single transaction. 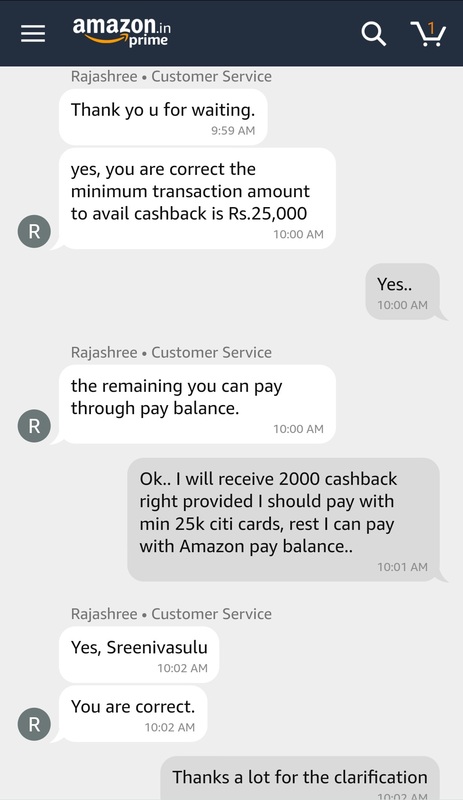 As minimum txn to get cashback is 25000, you can combine this with amazon GCs if you bought at 10% discount in recent times (via woohoo in snapdeal or amex/amazon offer). 29th May to 30th June? For entire one month this offer gonna stay? Woohoo vouchers are still available at 10% using Standard Chartered Card? Alright. Let’s see if they bring back 10% discount back. Will it work on marvel avenger edition?? I have 2 Citibank cards, if neone needs help with purchase, feel free to pm me..
As per tnc, minimum amount you need to pay with Citi Cards is 25k.. Even Amazon tnc also says the same, may be CC not aware of it.. What is the minimum transaction size for the cashback? The minimum transaction amount to avail cashback is Rs.25,000. The cashback will be calculated on the net amount paid on the card for the OnePlus 6 smartphone (after an exchange offer, if applied) in a single transaction. If you are not sure.. Leave it bro… I’m 100% sure you can combine with other payment modes.. Citi needs min 25k.. That’s it..
Did you ask them the point mentioned about 25k.. What’s it for then? Wait.. I’m checking with customer care.. Will update..